Pariatur est esse est reiciendis quia itaque eos asperiores eaque. Vel vel laudantium rerum ea et enim nihil corrupti. 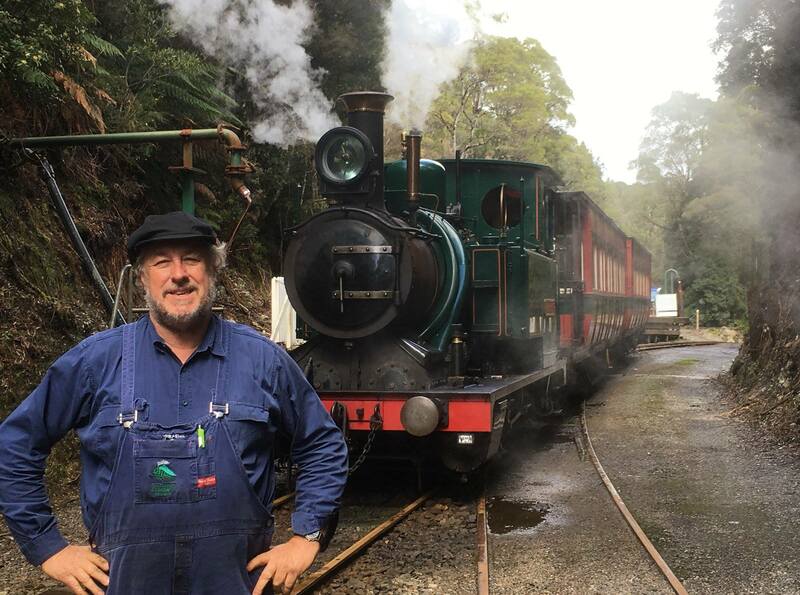 July 26, 2016 - The engineering achievement of the construction of the West Coast Wilderness Railway has been recognised with the presentation of an Engineering Heritage International Marker under the Engineering Heritage Recognition Program of Engineers Australia. 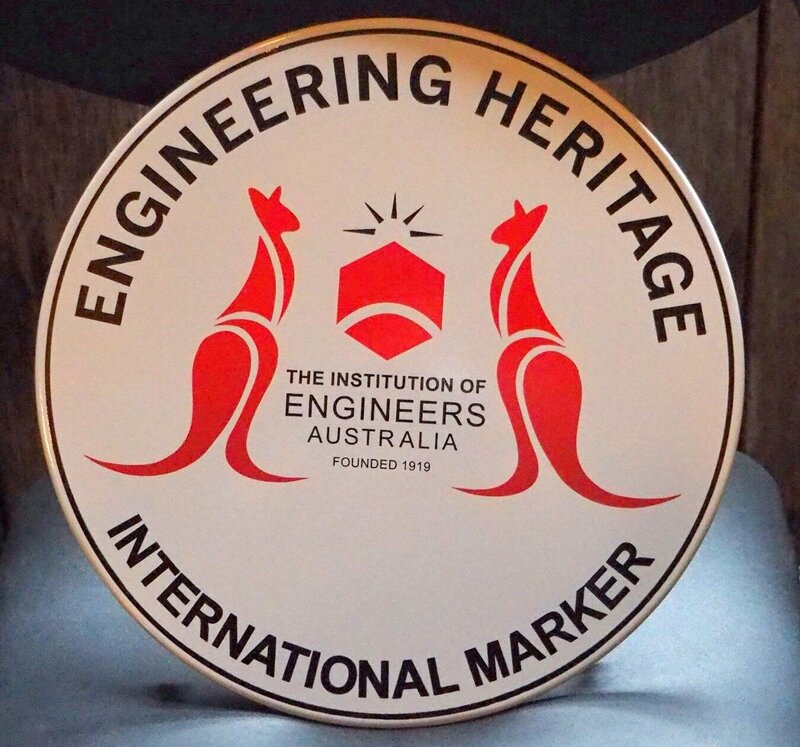 ‍The Engineering Heritage International Marker, presented to the West Coast Wilderness Railway in recognition of its significance as an engineering feat of global importance. 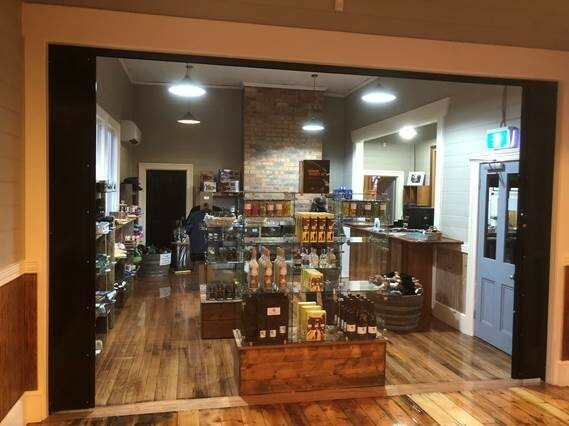 The Mt Lyell Mining & Railway Company needed a railway to carry its copper concentrates from the mine at Queenstown to the port of Strahan. They identified three suitable routes for the railway, finally choosing the shortest route following the King and Queen Rivers. There was however an impassable gorge on the King River. 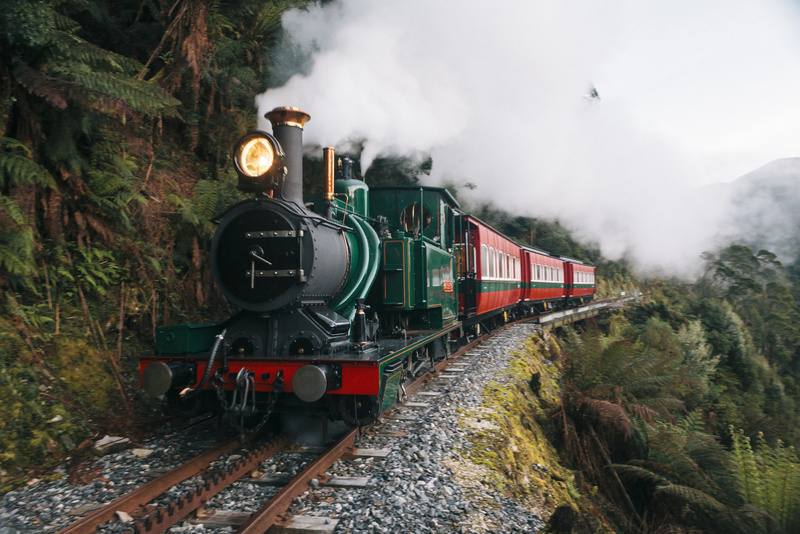 The solution was to divert the railway around the gorge by climbing up Sailor Jack Creek and crossing the Rinadeena Saddle. Normal railways are limited to grades of 1 in 40 or flatter, but this diversion involved much steeper grades of up to 1 in 16, which could only be climbed by a rack railway. Surveyor and engineer Frederick Cutten recommended adoption of the Abt rack and pinion system. Dr Carl Roman Abt’s design used a toothed cog under the engine to engage with the toothed rack rail midway between the adhesion rails. Both the main wheels and the cog are driven on the climb. On the descent the rack system can be used as a break. 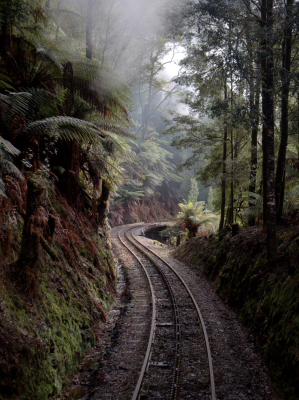 The 23 km of railway from Teepookana on the King River to Queenstown was constructed mostly by pick and shovel using multiple gangs along the route. That took only 19 months despite the wet and cold conditions and rugged terrain. The first of five Abt locomotives arrived from Glasgow in August 1896 and was assembled at Camp Spur. After a successful trial on a short section of rack rail, the rack rail rail was then laid up and down the inclines of the Saddle. 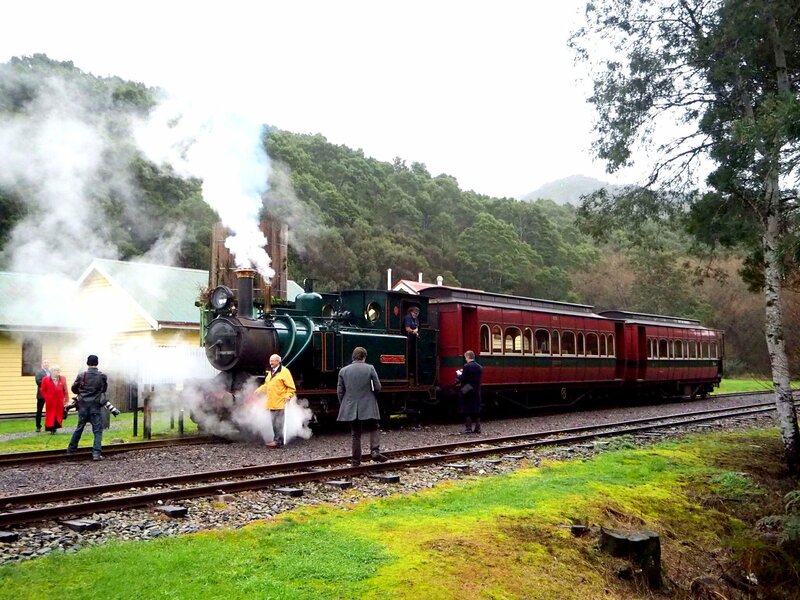 On 19 November 1896, Abt locomotive No.1 arrived in Queenstown. The 11 km extension from Teepookana to Regatta Point, Strahan, was completed in October 1899. Along the whole line, 48 bridges were built, mostly from tall timber felled along the way. After 67 years of valiant service, the railway was closed in 1963. The rail and sleepers were torn up and four of the five locomotives were put on display in museums. The railway was restored as a classic heritage tourism entity in 1998 after funding from the then State Government and the Centenary of Federation Fund. 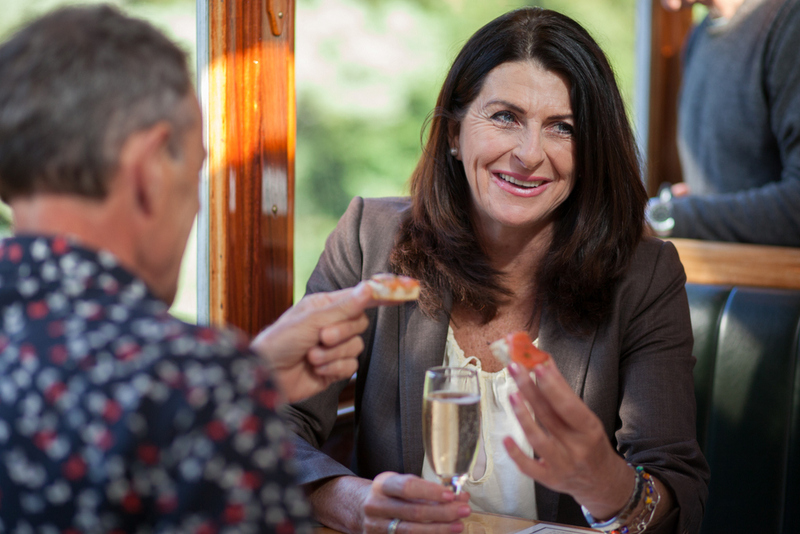 The railway runs year-round services from both Queenstown and Regatta Point stations and is a drawcard for international and interstate visitors to Tasmania and the west coast in particular. 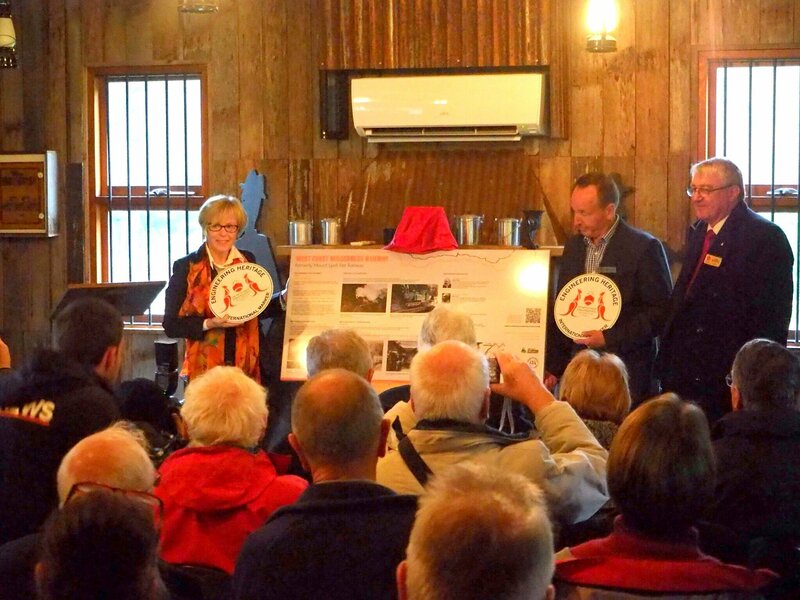 The erection of markers and interpretation panels attracts public attention to important historic engineering works and sites. A marker is awarded only after the preparation of a detailed nomination and assessment by a national committee. Engineering icons which have received National Markers include the Sydney Harbour Bridge, the Goldfields Water Supply Scheme in Western Australia and the Snowy Mountains Scheme. 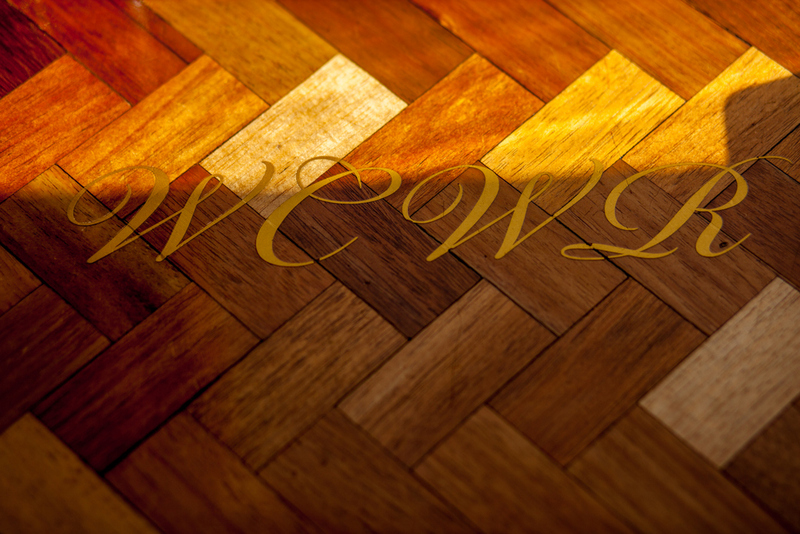 Australia-wide, almost 200 works of significance have been recognised since 1984. 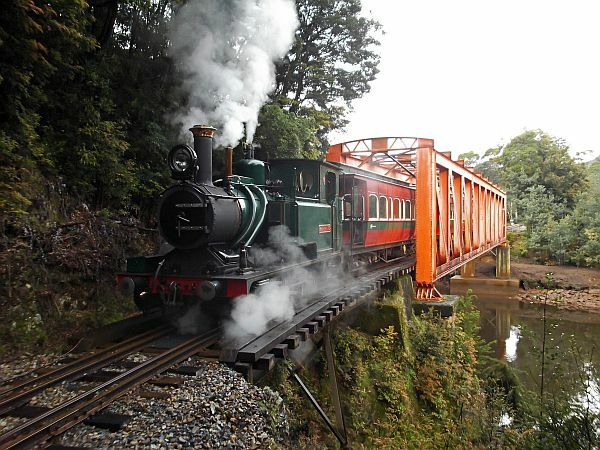 In Tasmania, six engineering works have received national recognition, including the 1836 Ross Bridge, Electrolytic Zinc Works of 1916 and the Gordon Dam (1986). Eighteen more have been awarded Engineering Heritage Markers, including the world’s oldest McNaught Beam Engine dating from 1836 (which can be seen outside the TAFE College in Bathurst Street, Hobart), the 1914 Lake Margaret Power Station near Queenstown and the Boyer Newsprint Mill (1943). A new category of Engineering Heritage International Marker was introduced in 2014, and so far six have been awarded on the mainland. 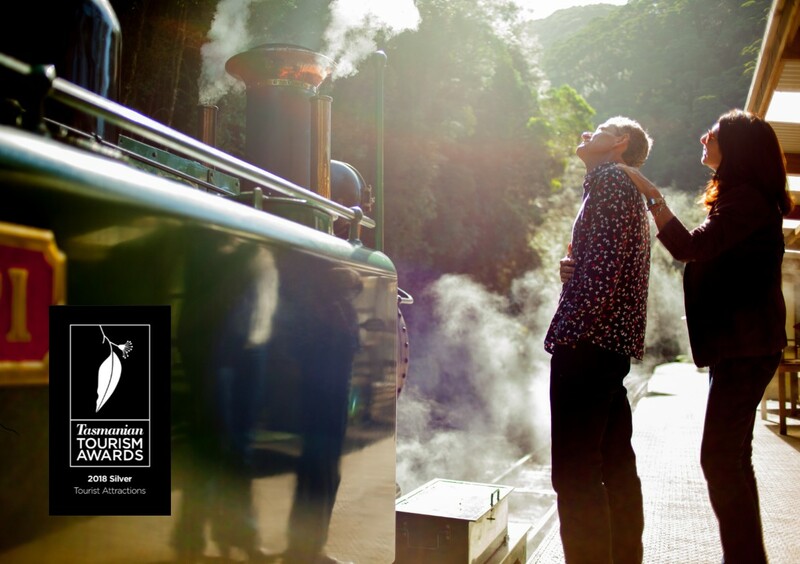 The West Coast Wilderness Railway is the first international award in Tasmania.